Snobbery, or a genuine concern? Let’s find out. THE OLD ‘ICE cubes in wine’ debate has divided wine drinkers since time immemorial. Wine connoisseurs generally look down on anyone who adds an ice cube or two to their lady petrol, saying it disrupts the delicate balance of the drink. But is this just snobbishness, or is there real thinking behind it? We investigated. Is it ever acceptable to put ice cubes in wine? Yes. In warm countries like Spain and Italy, you’ll regularly see people adding ice cubes to their wine – and that’s because it’s just too damn hot for the drink to stay nicely cool. If it’s good enough for the Italians, it’s probably good enough for you. Does it really make that much difference to the wine? The winemaker has gone to great lengths to create a wine with body, balance, and a beginning, middle, and end that is totally disrupted when a wine is literally ‘watered down’. Out by the barbecue on a sultry afternoon, the glass of wine that was perfectly chilled and crisp at first sip can turn warm and flabby in a matter of minutes… The winemaker probably doesn’t want [their] wine drunk at the temperature of bathwater. Adding ice cubes, Gowdie says, is the lesser of the two evils. Is it especially terrible to put ice cubes in red wine? Most people say yes, because of the common misconception that red wine should be served at room temperature. In fact, it should be served cool – and if it takes an ice cube to get it there, so be it. So can I add ice cubes if I want to? Of course. At the end of the day, you drink wine to enjoy yourself, don’t you? The general feeling amongst wine lovers is that if adding ice cubes increases your enjoyment of the drink, go on ahead. 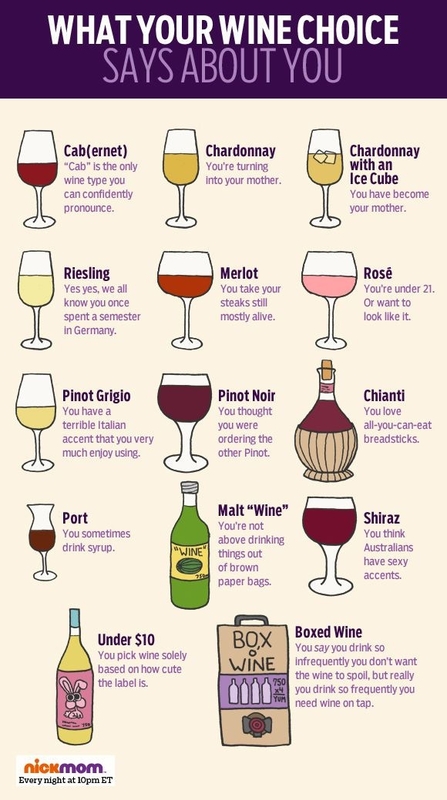 So ignore the snobs and add ice cubes to your wine with wild abandon. You’re worth it. Email “Is it ever acceptable to put ice cubes in wine? We investigated”. Feedback on “Is it ever acceptable to put ice cubes in wine? We investigated”.